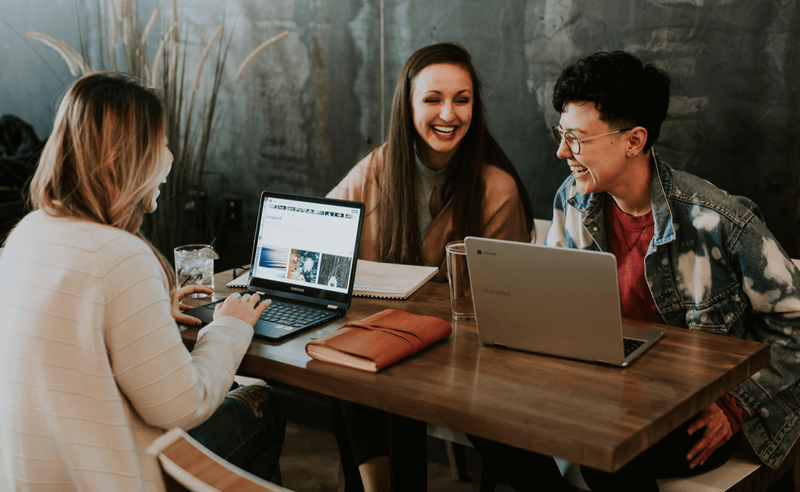 Although we live in the 21st century, women are still facing a lot of inequality at their workplaces. 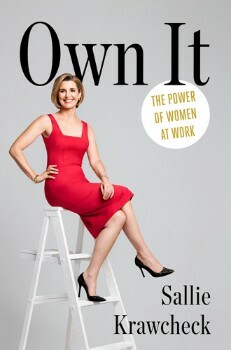 Women are a minority in executive positions and tend to earn less than their male counterparts. Especially the Tech industry is experiencing a huge gender gap*. 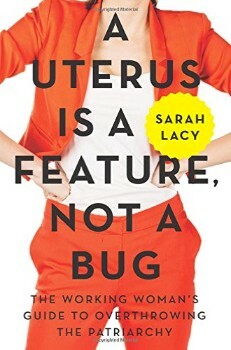 Instead of waiting for a miracle change, we women should proactively fight against that. 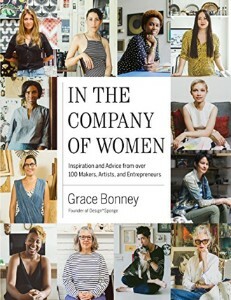 Some famous and successful women like Sheryl Sandberg, Sophia Amoruso or Sallie Krawcheck already laid the grounds by writing down their experiences for others to learn and profit from. 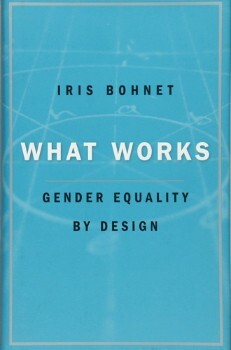 Here are our top 14 books that can help us, women, to create a better and more equal future. 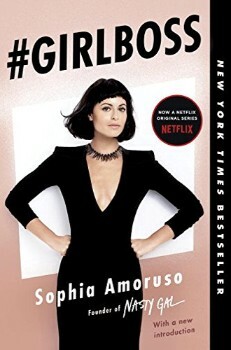 This book is a new kind of career playbook for a new era of feminism, offering women a new set of rules for professional success: one that plays to their strengths and builds on the power they already have. 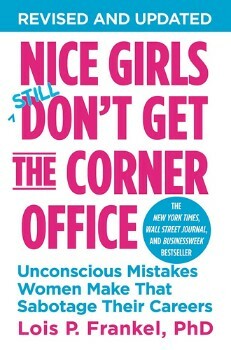 Before you were told to “Lean in”, Dr Lois Frankel told you how to get that corner office. Gender equality is a moral and a business imperative. But unconscious bias holds us back, and de-biasing people’s minds have proven to be difficult and expensive. 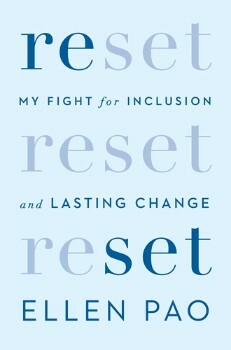 The “necessary and incisive” (Roxane Gay) account of the discrimination case that “has blown open a conversation about the status of women” in the workplace (The New York Times). 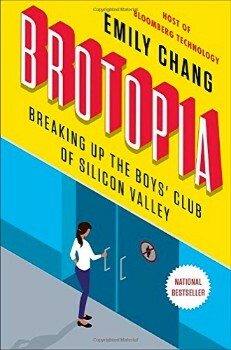 Written by a female startup CEO and featuring a host of other successful contributors, this book will help dismantle the unconscious social bias against women in the tech industry. 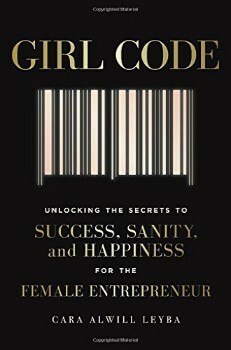 The #1 international best seller: In this book, Sheryl Sandberg, the COO of Facebook, reignited the conversation around women in the workplace. 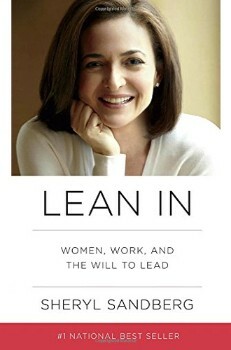 Written with humor and wisdom, Lean In is a revelatory, inspiring call to action and a blueprint for individual growth that will empower women around the world to achieve their full potential. 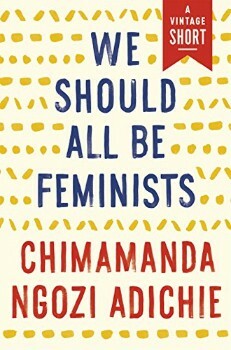 That is the question at the heart of We Should All Be Feminists, a personal, eloquently-argued essay — adapted from her much-viewed Tedx talk of the same name. 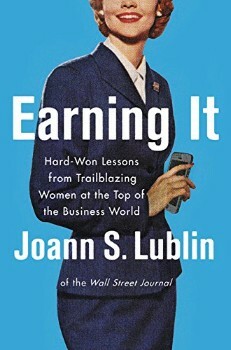 More than fifty trailblazing executive women who broke the corporate glass ceiling offer inspiring and surprising insights and lessons in this essential, in-the-trenches career guide from Joann S. Lublin. 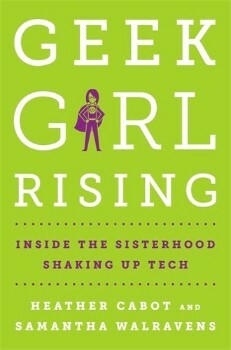 Geek Girl Rising isn’t about the famous tech trailblazers you already know, like Sheryl Sandberg and Marissa Mayer. 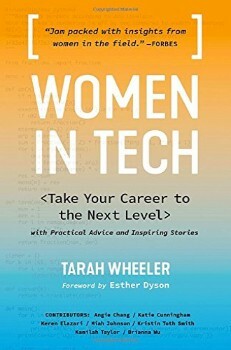 Instead, veteran journalists Heather Cabot and Samantha Walravens introduce readers to new fearless female entrepreneurs and technologists.